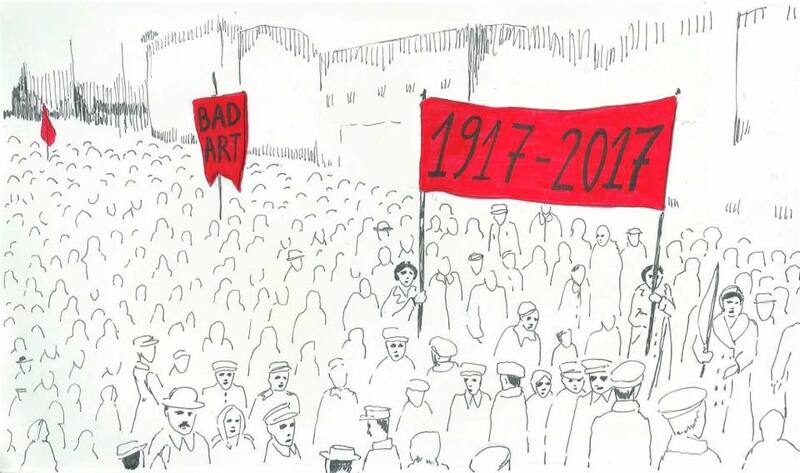 The 2017 issue of Bad Art magazine is published in the centenary year of the Russian revolution. In 1917, society and culture burst out of the dark imperial prison maintained by the landlords and capitalists. The working class seized power. So the old order did everything to force society back into that prison. They failed. But the mistakes and betrayals of subsequent leaders created a new prison: Stalinism. Later, that too collapsed, and a more modern capitalist prison replaced it. Now the bosses want us to think that any attempt at an anticapitalist prison break is doomed before it starts. Bad Art thinks otherwise. 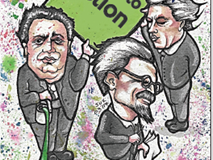 In a series of articles in the magazine, shortly to be published online, we sketch an outline of some of the revolution’s main effects for artists and workers, and why it went wrong. Our first issue was well received. Since then, small groups across the globe have responded to the ideas and calls to action we produced as a contribution towards building a revolutionary, anticapitalist movement including artists. This is important.  We need to organise from the bottom up to defend the arts from the destruction of capitalism.  In the first issue we set out some fundamentals about why we thought something like Bad Art needed to exist, and how we might start to fight to defend the arts. You can now download the 2017 issue for a donation – or for free. You can also get an idea of where we stand in the ‘Get organised’ section.  Bad Art believes the best way to fight for the arts today is to mobilise and organise artists alongside the workers’ movement. 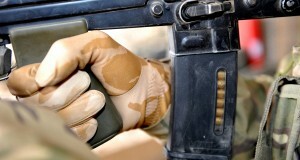 And to combine this struggle with the general fight to end the capitalist system and replace it with something better. To do this effectively, we need to learn from the successes and failures of revolutionary movements and struggles in history. 2017 is the 100th anniversary of the Russian revolution. In these incredible events, workers took control of society for the first time. This lead to an explosion of ideas and possibilities. Tragically, the revolution was to be betrayed, and the ugly caricature of Stalinism stole the true story of socialism. We will post a number of new articles and classic reprints exploring the essential questions thrown up by this overturn. From the massive impact the Russian revolution had on art, to the revolutionary roots of Surrealism, and the fight that socialists prosecuted against the political – and artistic – betrayals of the Russian revolution. Our intention in this is not to present some dusty history lesson – but a guide to action for today, in developing our own political programmes and tactics. In the second part of this issue we continue with contemporary articles – such as the fight for musical innovation, and the struggle against Trump. We hope to keep developing the ideas we need today to unite artists in struggle. For that, we need your involvement. In October and November 2017, Bad Art supporters in countries around the world are holding their own political and artistic events. 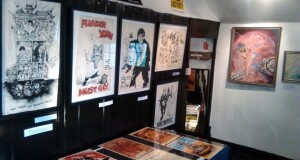 Some of the art in this issue, as well as other work by Bad Art supporters, will be on display. We’re calling it the ‘Bad Art World Tour’. You can read more about it here. The events will vary in size and content. But all will be an opportunity for you to participate in Bad Art’s development, and the forging of our demands and manifesto. If there isn’t an event near you, we encourage you to organise one and let us know. With every artistic creation there is a struggle to bring the work into existence. As artists, we know this when we develop our work. In fighting for social change, that same struggle for creation needs to be developed collectively. Not to pedestalise or punish this or that style of art. But to build a movement of all artists, all youth, all workers, to change society, to free art and humanity from the chains of capitalist exploitation.  For Bad Art, such a society is genuine socialism. We present our latest series of articles as a further contribution towards that aim.